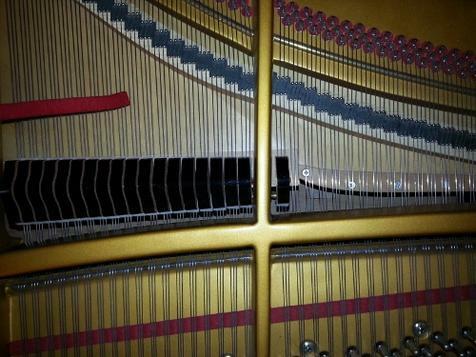 Piano Restoration servicing Westchester Country, Fairfield, Rockland Counties, as well as New York City and Long Island. 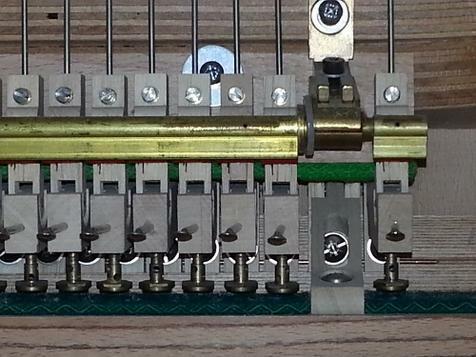 Finest quality piano restoration for the most discriminating pianists with great attention to detail. 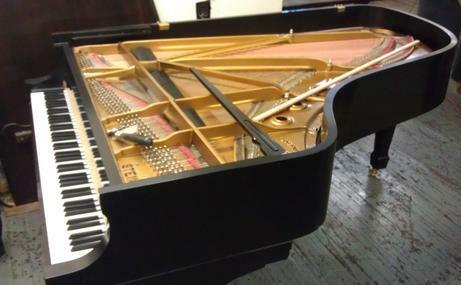 Restored Steinway Model "B" Grand Piano', almost ready to send out.